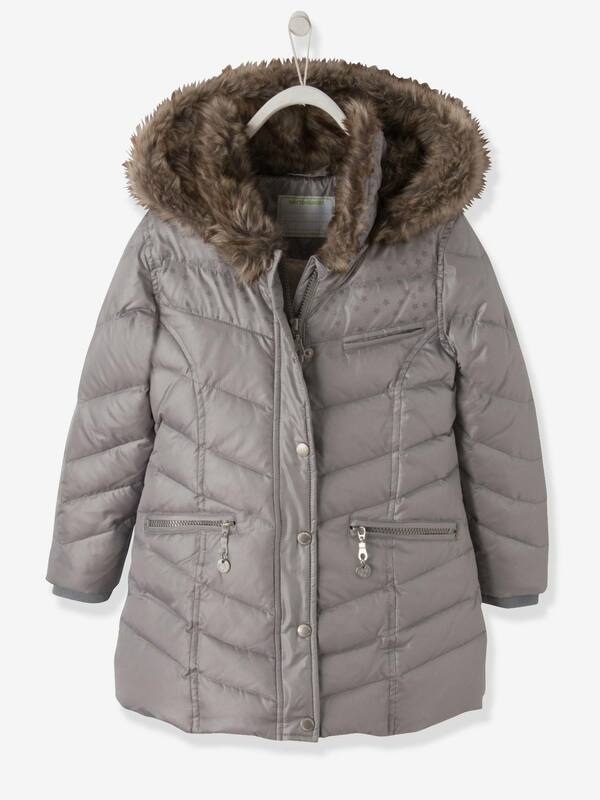 Long with a super warm lining designed to beat the chill! This down jacket is RDS-certified: guarantees animal welfare. Outer 100% polyester, 100% polyester fluffy lining, padding 70% down, 30% feather.